Specializing in Kitchen Remodel, Bathroom Remodel and Windows Services in Durand, Menomonie, Eau Claire area. Any home remodeling project, be it residential or commercial construction, small or large construction, is an important project to the customer hiring a contractor. 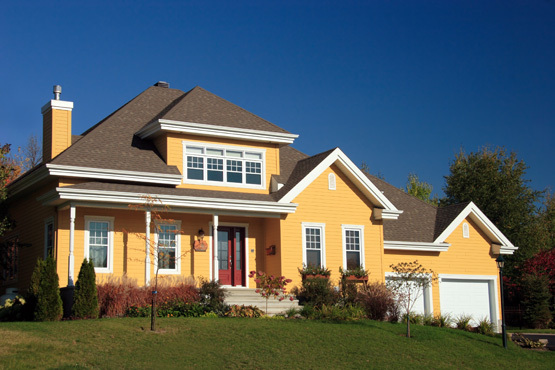 Construction projects in Durand, Menomonie, Eau Claire, be they a relatively simple home improvement project such as a siding or roof replacement job, brings a lot of responsibility to the general contractor assuming control of the job. At Pat Wayne Construction, we understand both the responsibility and the liability involved when we sign a home remodeling contract, place a bid, or take control of a site. Responsibility, professionalism and customer service are what we've built and pin our reputation on. I would like to tell you how much we enjoy the addition. Your excellent workmanship and indefatigable attention to detail has been a great blessing to us. 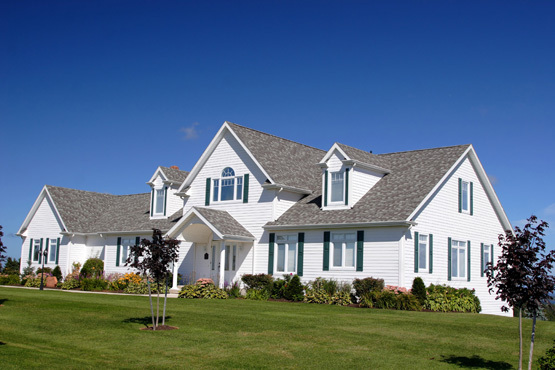 Get in touch with us, or visit our offices located in Durand and we'll be happy to discuss your home improvement needs and find a solution designed to fit your individual home and budget.